Ranked as a leading individual her field, she has been described in Chambers 2016 as “an exceptionally talented and fearless litigator who has left no stone unturned in looking at ways of winning the case. She is the kind of lawyer you want to have in a difficult situation”. Yvonne is also an accredited mediator and a Solicitor-Advocate. . 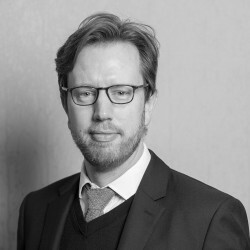 Leading the successful defence of prominent Djiboutian Abdourahman Boreh in relation to claims exceeding $130 million brought against him by the Republic of Djibouti in the English Commercial Court including the successful discharge of a worldwide freezing order.. Leading role in the successful enforcement of arbitral awards worth USD500 million against Russian state-owned oil company Rosneft Oil. Leading the successful discharge of a USD75 million freezing order obtained against Indonesia’s Humpuss Group and its major shareholders in various matters. 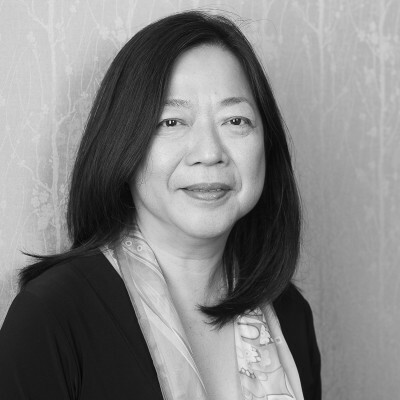 Yvonne originally qualified as an Advocate and Solicitor of the Supreme Court of Singapore before joining Freshfields in 1985 as a commercial litigator. 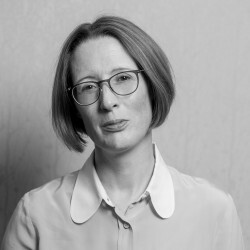 She became a partner at Clyde & Co, London in 1991 where she specialised in marine, international trade, commodities and insurance matters before moving with her team to Barlow Lyde & Gilbert in 1997 where she extended her practice to include complex reinsurance matters. 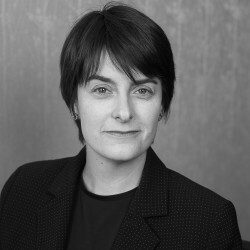 Yvonne joined Byrne and Partners in 2009.